The privilege of accepting credit card payments comes with a few drawbacks, a major one being the cost associated with processing the transactions. The merchant is responsible for paying various fees; of these, the interchange fee is the most significant. What is the Interchange Fee? Each credit card transaction is accompanied by various fees, payable to different entities involved in the chargeback process. The interchange fee is paid to the issuing bank to compensate the financial institutions for benefits the merchant receives as part of a card-not-present transaction. MasterCard claims this fee is assessed to merchants to ensure the business pays its fair share of costs associated with processing credit card transactions. Visa says the interchange fee reimburses issuers for sacrificed interest resulting from a cardholder’s debt repayment grace period. Essentially, the interchange fee can be thought of as a financial perk given to issuing banks as a thank you for issuing payment cards and managing the cardholders’ accounts. At least 95% of all merchants are overpaying on credit card processing costs. MAC Reports from Chargebacks911 can keep that from happening. How is the Interchange Fee Calculated? Each card network maintains their own interchange rates. These rates are subject to updates twice a year, in April and October. Detailed information regarding the interchange rates and fees for Visa and MasterCard can be found online. Interchange fees are usually calculated as a percentage of the sale plus a fixed fee. For example, 1.80% + $0.10. This ensures the issuer receives the optimal payment amount, even if the original transaction was for a high or low dollar amount. There are hundreds of interchange rates that could potentially apply to any given transaction. The process of categorizing a transaction to determine the applicable rate is called interchange qualification. Qualification happens on a per-transaction basis. The Processing Method: Card-present transactions have a lower rate than card-not-present. The Data Submitted with the Transaction: The more secure the transaction, the lower the rate. Therefore, data regarding AVS results or card security codes will qualify the transaction for a lower rate. The Merchant Category Code: Specific interchange categories exist for certain MCCs. 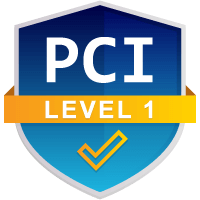 The Card Type: Card type rankings for the highest to lowest interchange fees are as follows: premium credit cards, standard credit cards, signature debit cards, PIN debit cards. The Card Brand: Specialty card offers, like rewards, can impact the interchange rate. The Card Owner: The interchange rate is influenced by the card owner, whether that is an individual, business, corporation or municipal agency. Is It Possible to Get a Better Interchange Rate? Some of the factors that influence the interchange rate are outside the merchant’s control. Others, though, can be manipulated by the merchant. It is possible to optimize the interchange rate to ensure the business is getting the best deal possible. It’s impossible to totally avoid the higher interchange rates entirely, but by optimizing transactions when possible, merchants can reduce expenses. How is the Interchange Fee Paid? Merchants who take advantage of their acquirers’ discount rate won’t pay interchange fees individually; they will be incorporated with the other applicable fees into the discount rate (sometimes known as the merchant discount). Not all transactions qualify for the discount rate. The discount rate is based off the lowest rates and fees possible. Any transaction that doesn’t qualify for the discount rate will fall into the mid-qualified or non-qualified rate (which are more expensive than the stated discount rate). Discount rates don’t allow for transparent reporting and analytics. 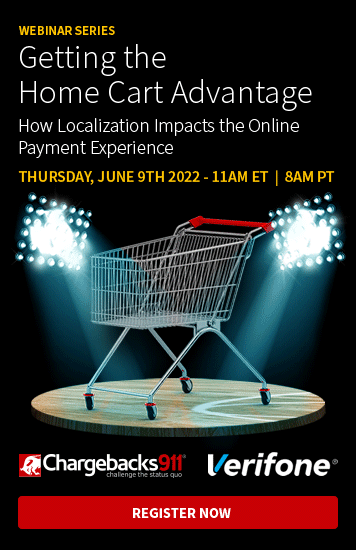 By lumping all the fees together into one single payment, merchants lose the ability to evaluate optimization efforts and determine the real cost of a transaction. The issuing bank will receive payment regardless of the fee structure used by the merchant. Each time a transaction is processed, the issuer pays the acquirer for the transaction, minus the interchange fee. The acquirer then pays the remaining balance to the merchant, minus other applicable costs (like the assessment fee for the network and the processing fee for the bank). Do the Card Networks Benefit From Interchange? Because the card networks determine the interchange rates, it seems like they have a vested interested in the outcome of the payment plan. While they don’t receive financial compensation from any of the entities involved, they do, technically, still benefit. If interchange rates are set too high, merchants won’t accept payments from that particular network. If rates are too low, issuers won’t manage accounts for cardholders. Perfectly balanced rates ensures the optimum number of cards are in circulation and more transactions are facilitated through the card network. Interchange fees are tangentially related to chargebacks. Acquiring banks carefully monitor all activity that relates to the merchant’s account and processing agreement. Any activity that is considered suspicious or risky is noted. Anything that indicates risk is escalating could be grounds for account termination. If a merchant’s account is closed and the processing agreement terminated, the merchant will suffer severe, long-term ramifications. One of the negative side effects of the label “high risk” is elevated chargeback fees and fines. A merchant account should be thought of as an asset, not a privilege. If transactions are consistently being categorized with the highest interchange rates possible because of faulty transaction processing practices, acquirers will take note. 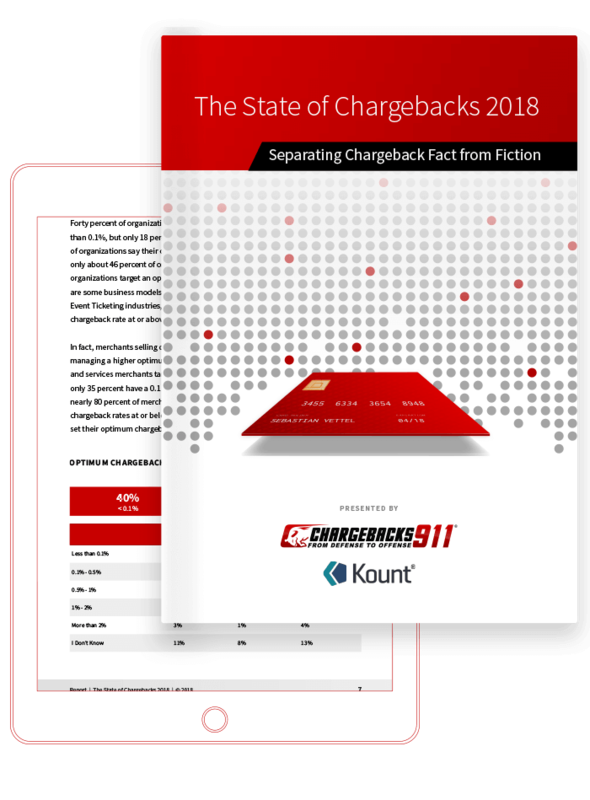 If you’d like more information about optimizing fees and ensuring the longevity of your payment processing abilities, contact Chargebacks911® today. What Are High Risk Business and High Risk Products?